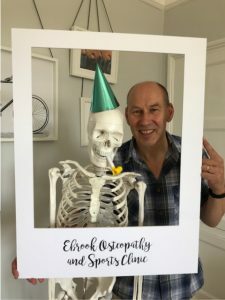 Dr Rob Harrison was delighted to attend the grand opening of Ebrook Osteopathy & Sports Clinic’s new home at 3 Coleshill Street in Sutton Coldfield town centre. He even found a new friend?! 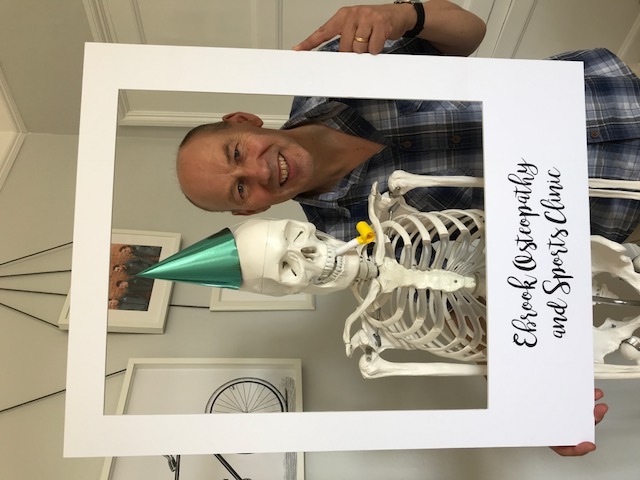 A lovely, friendly practise offering a wide range of osteopathy & sports injury/development services, now in a very swanky new building! We wish Emily & her team every success in their new venture.